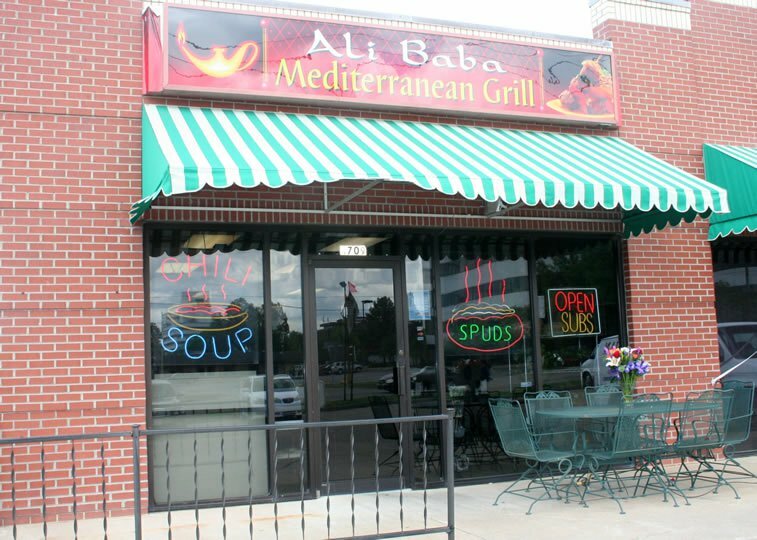 Ali Baba Mediterranean Grill is a family-owned Tulsa restaurant with strong roots in Mediterranean and Middle Eastern cuisines. Popular dishes at Ali Baba include the chicken curry platter and the lamb shank platter, both featuring authentic flavors and plenty of tasty rice to compliment the meat. For those wishing to taste some of everything, Ali Baba offers several sampler platters. 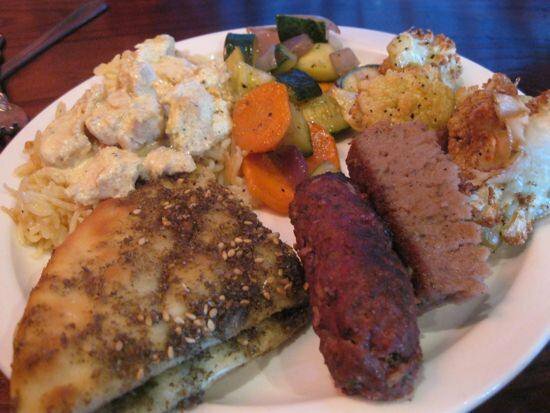 The Mediterranean platter, for example, features a variety of options from flavorful hummus to juicy beef. A kabob sampler platter offers the opportunity to taste three types of meat. For lunch, try staple sandwiches or wraps like turkey, ham and cheese or veggie avocado.